I chose the Spira International Tillamook Pacific City dory design for my first build. 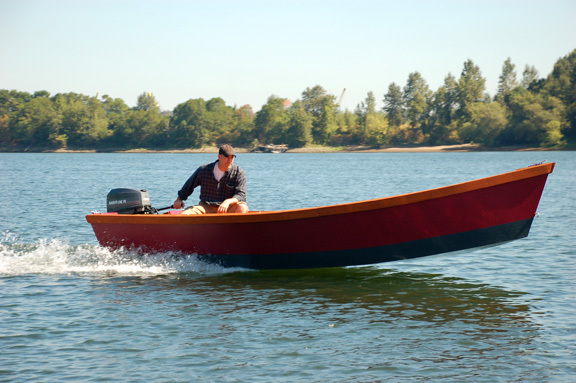 Aside from the remarkable feeling of splashing a boat built with your own hands, this boat is a deeply personal accomplishment for me. One of my ancestors, Capt. 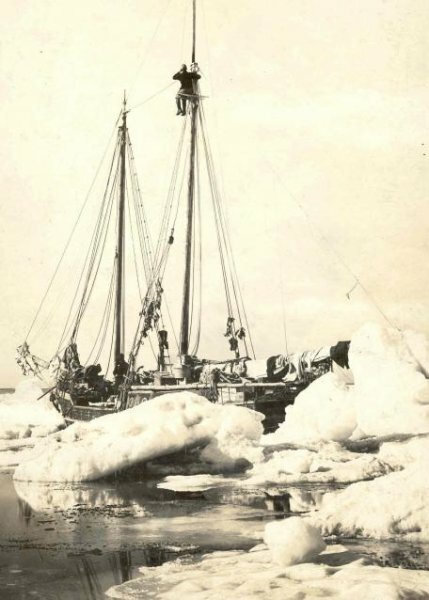 Joseph Bernard, was an Arctic explorer (and boatbuilder) who spent ten years wintered over between Nome, Alaska, and Victoria Island in the Canadian Arctic in his little gas schooner TEDDY BEAR at a time when much of the region remained uncharted. Last year I found TEDDY BEAR’s remains in Alaska. Though her wood had rotted too much to be reclaimed, I gathered what I could, sanded it into dust, mixed it with my glue, and used it to fill joints and seams and screw holes. A century after she first launched, pieces of Capt. 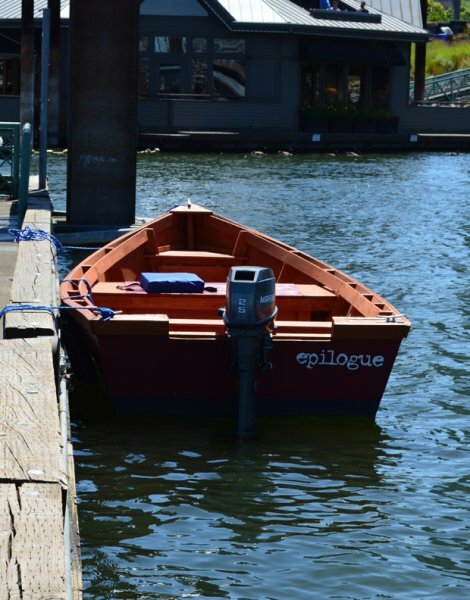 Joe's schooner are incorporated into my boat, and the name EPILOGUE symbolizes her role as the last chapter in the long life of the schooner TEDDY BEAR.